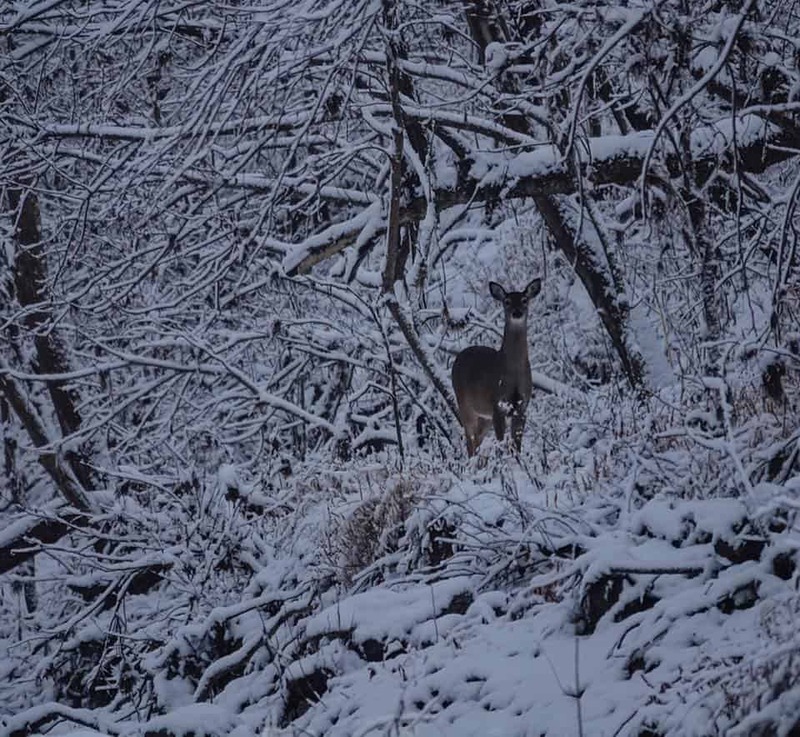 For the past several weeks we have been discussing in detail the whitetail rut and how whitetails use different habitat features throughout each phase. These podcasts provide all the necessary encouragement to get each and every landowner out this winter working to improve the habitat. If you want to hunt the rut successfully each year, take a listen to learn about whitetails and apply these simple techniques to the land you hunt. During this week's podcast, we cover the post-rut phase! Whitetails have been going nonstop for roughly a month now seeking out receptive does. As this intense movement begins to slow, a return to normal bed to food patterns emerge on trail cameras. In addition, temperatures steadily drop and food demands increase as does time in the sun. What that means is bedding areas on southern exposures.